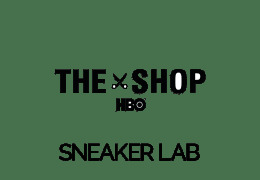 HBO is celebrating the new series The Shop – a co-production with LeBron James’ and Maverick Carter’s Uninterrupted – with an activation that will emulate the familiar barbershop experience. 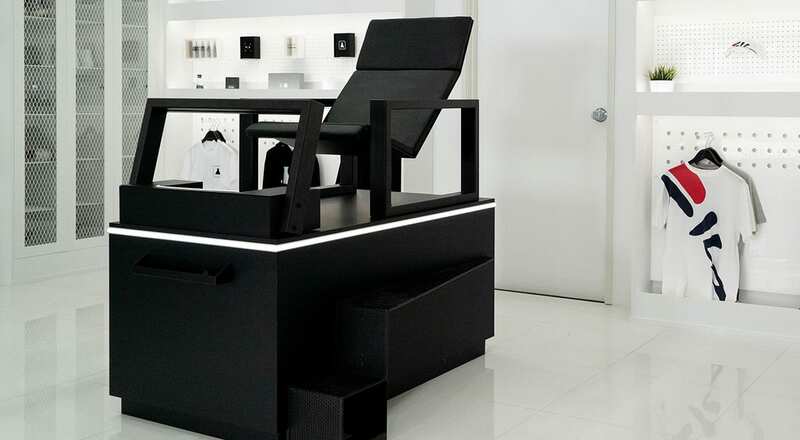 In addition to free shape-ups, line-ups, and trims by Bevel barbers, come by for sneaker cleaning and protecting by Sneaker Lab, giveaways, and much more! Services are based on availability and are not guaranteed.